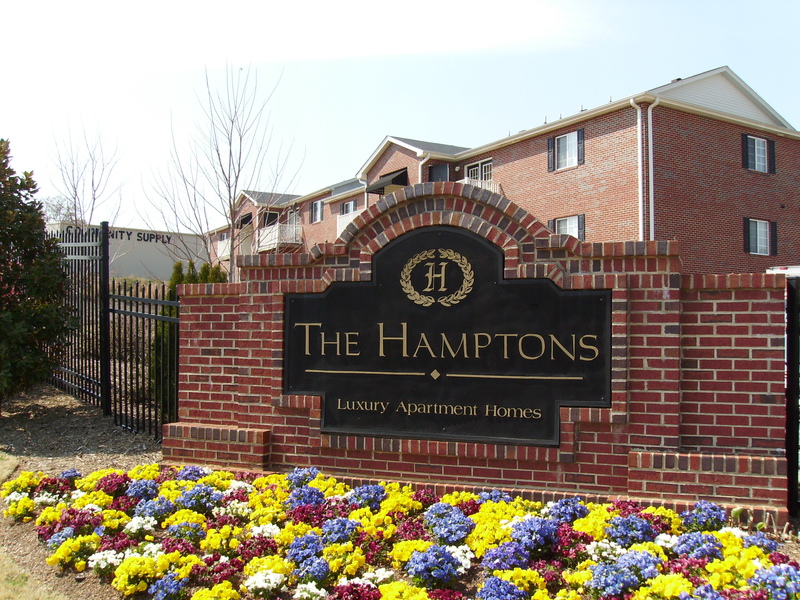 At The Hamptons we strive to give our tenants private and peaceful living while offering the warmth of a community. 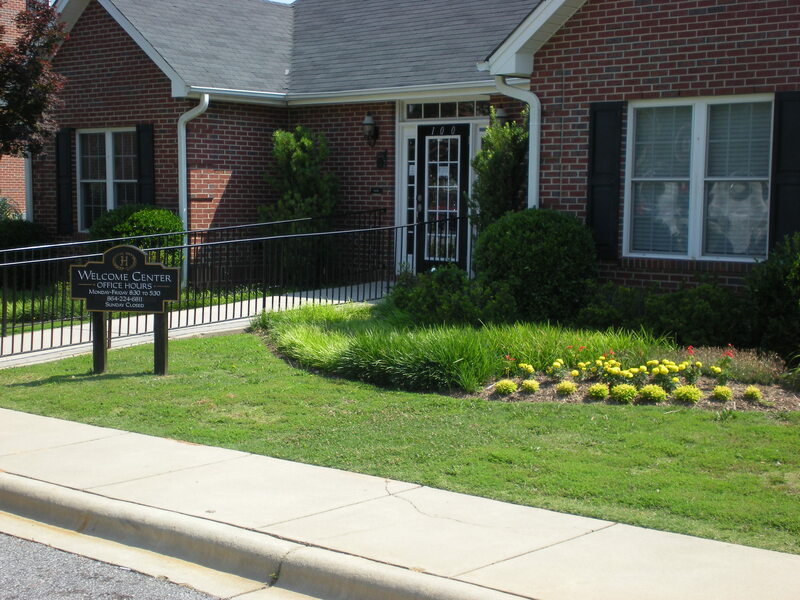 The professionally landscaped grounds welcome you to your new home and our resident staff guarantees your comfort. 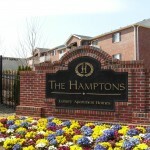 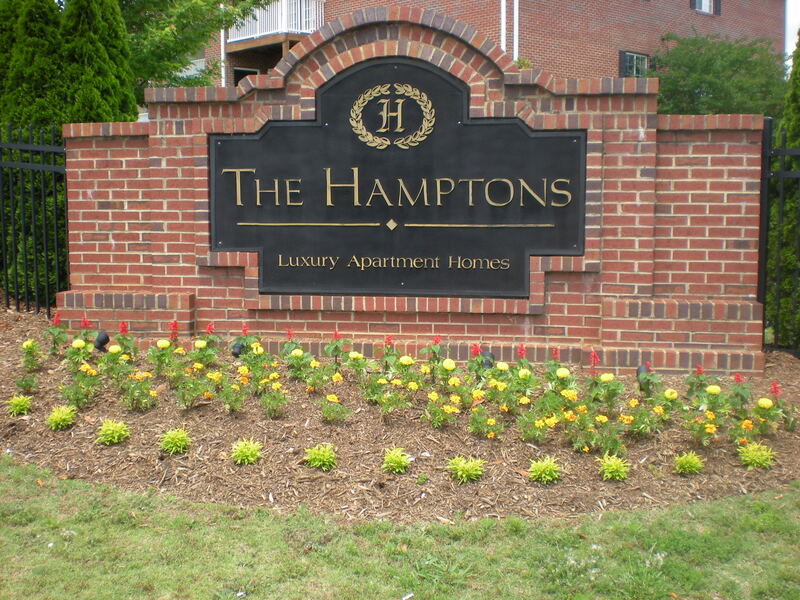 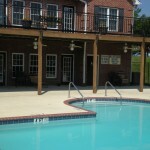 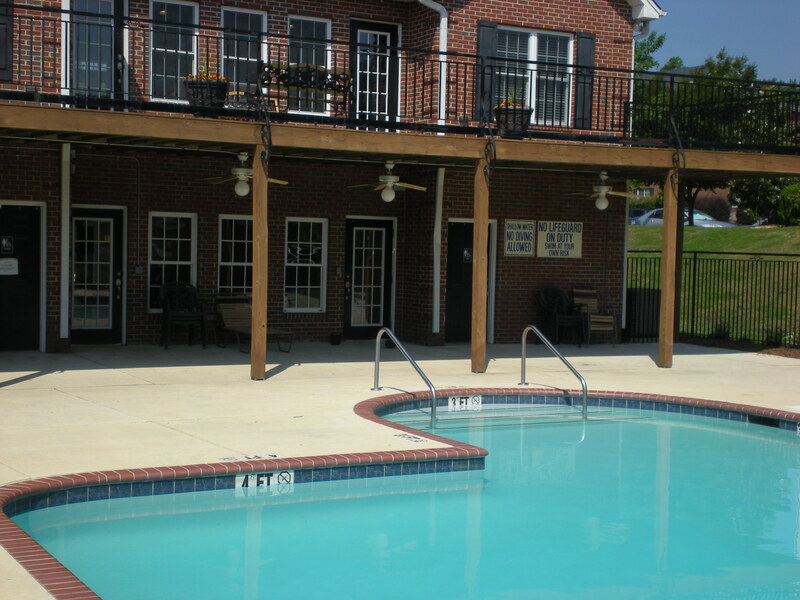 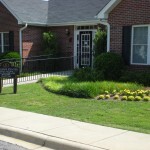 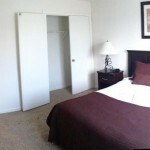 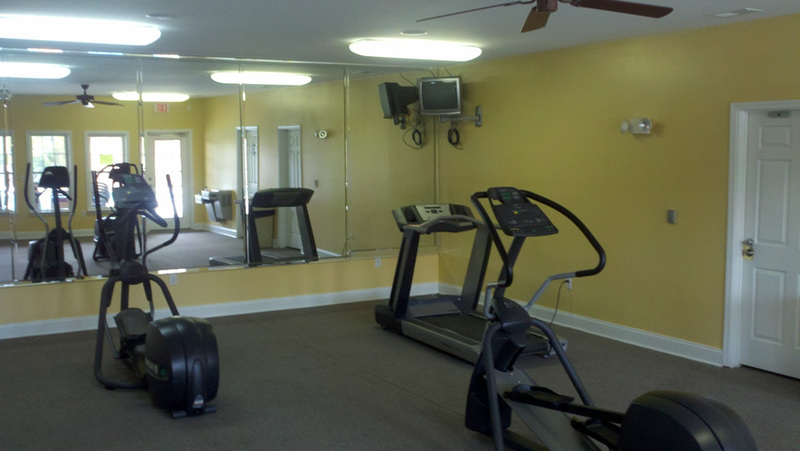 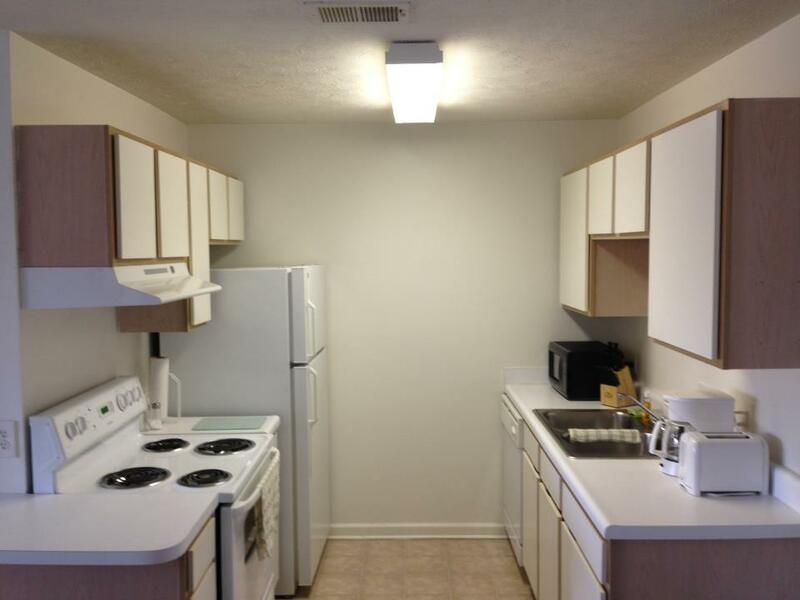 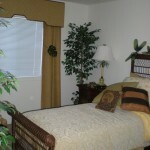 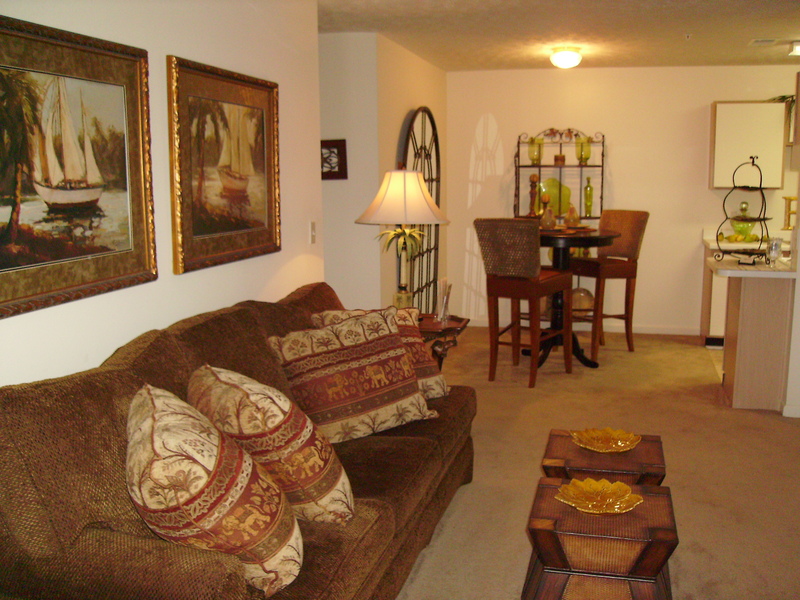 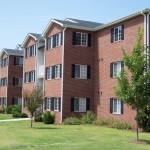 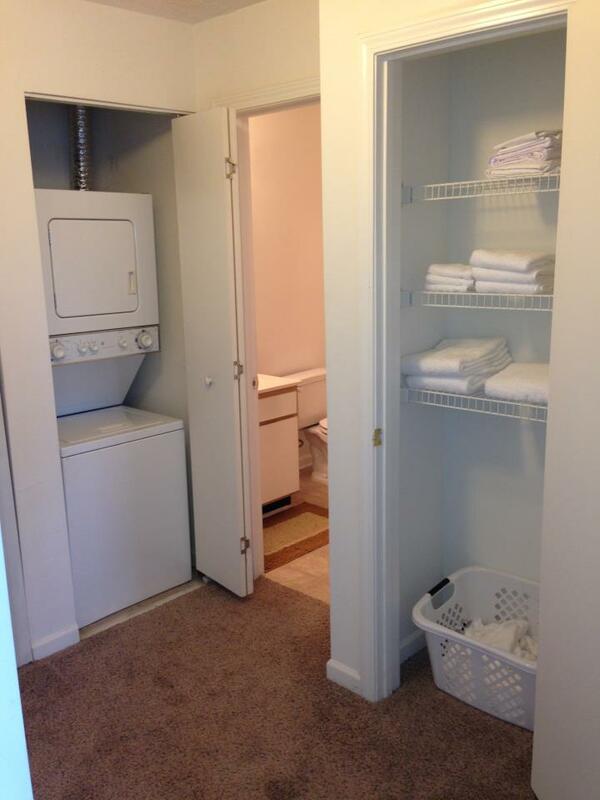 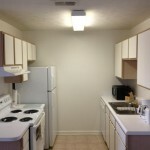 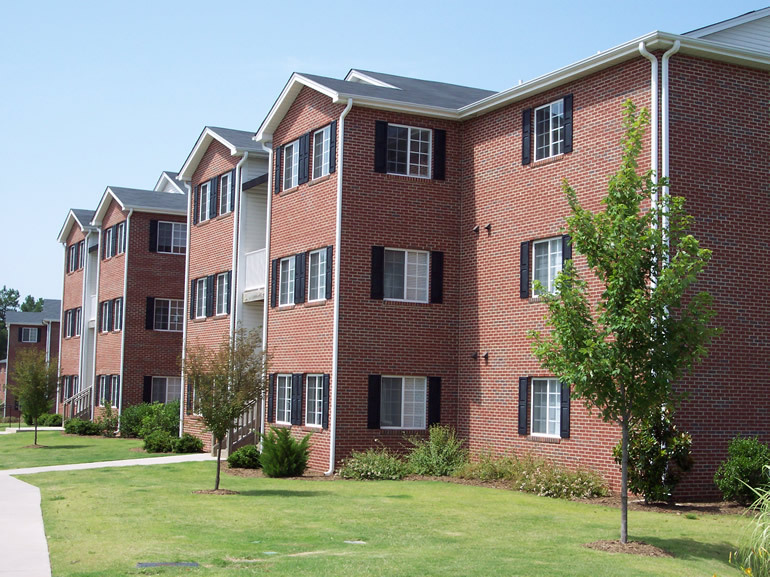 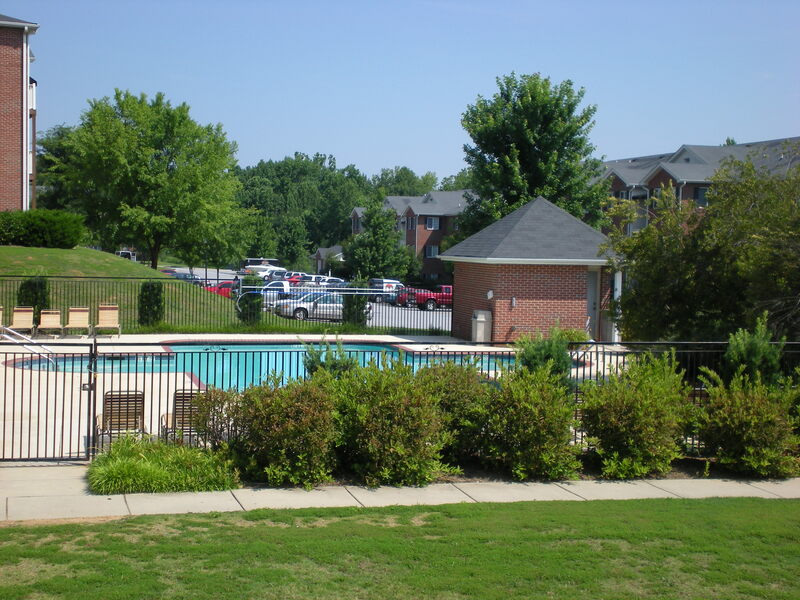 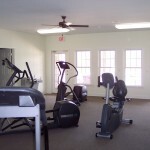 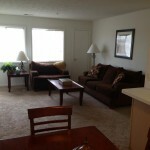 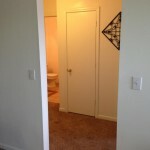 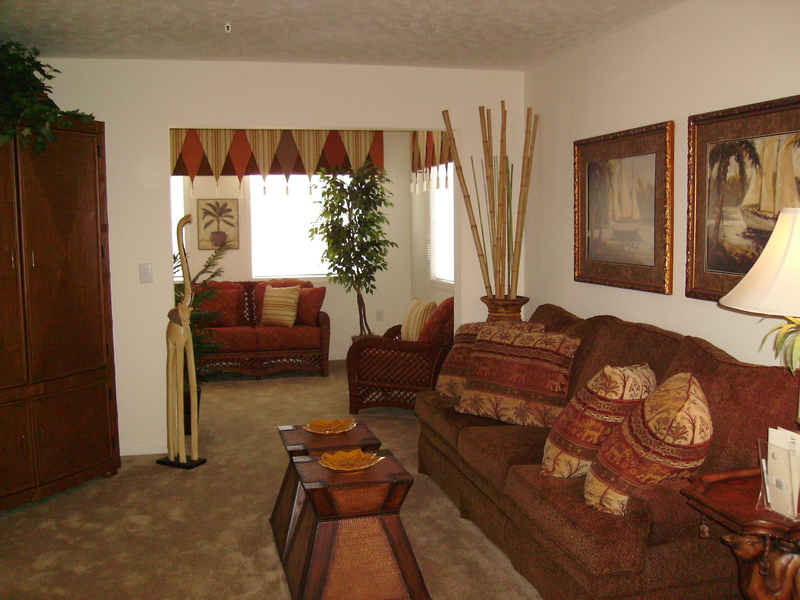 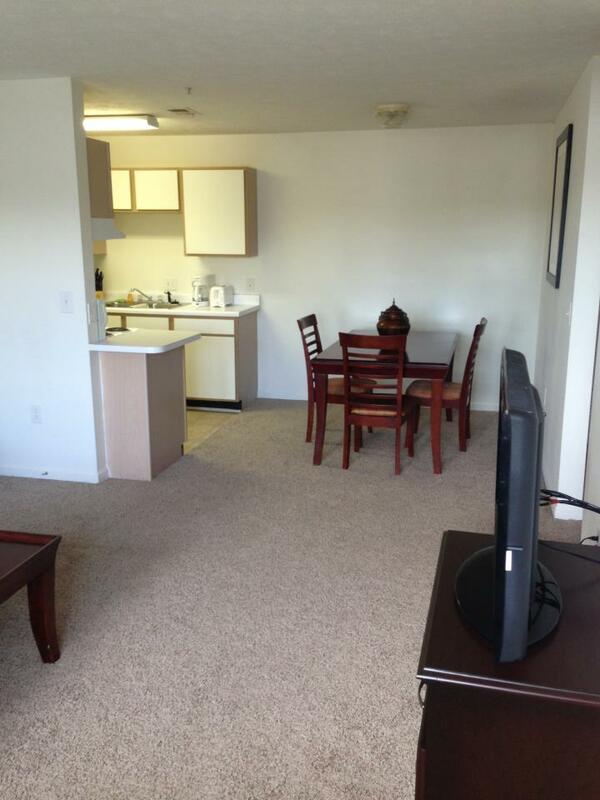 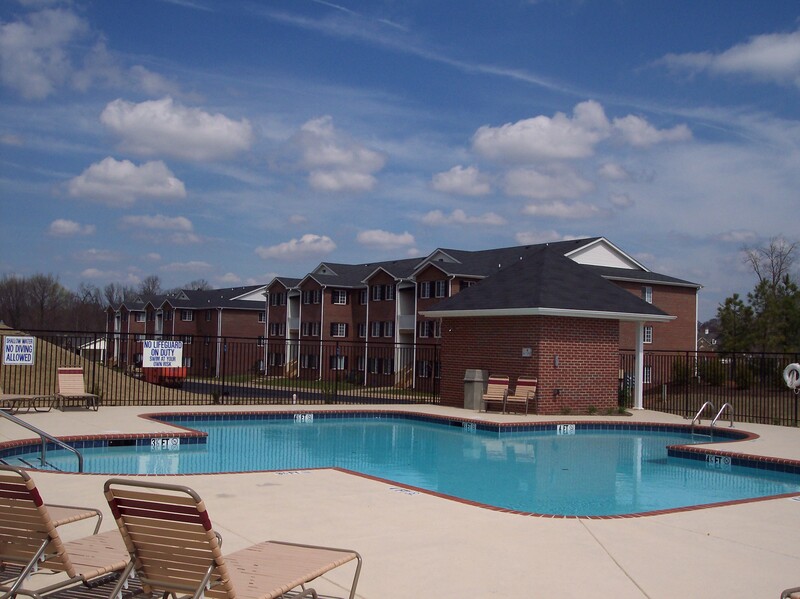 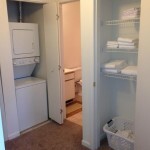 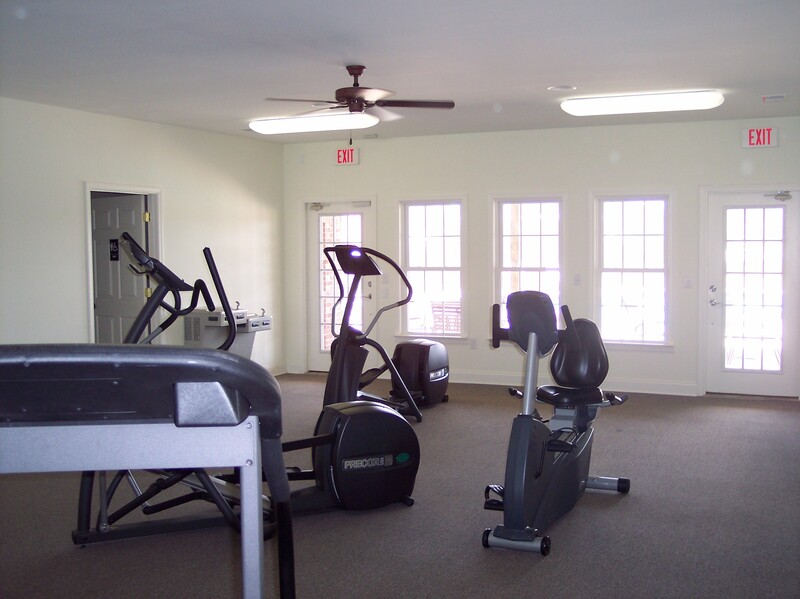 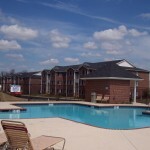 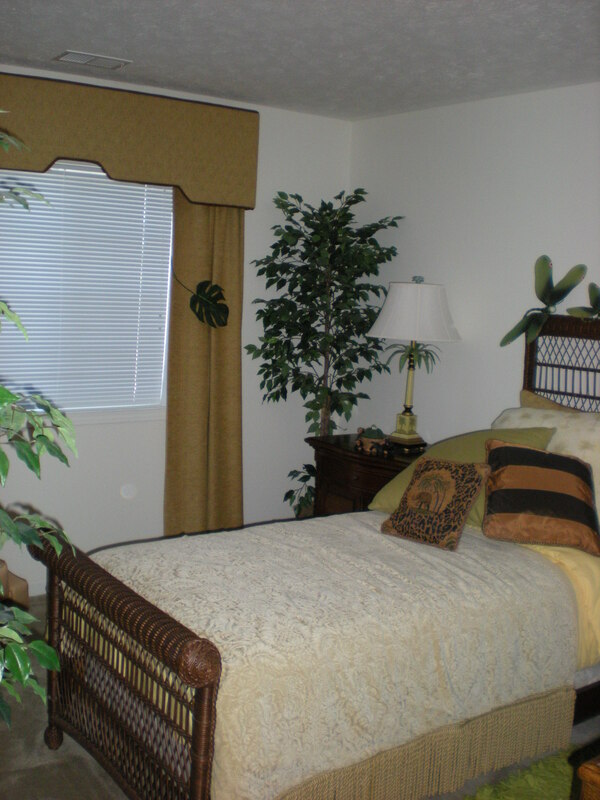 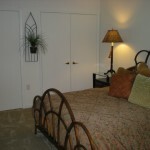 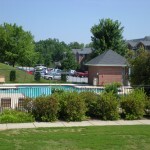 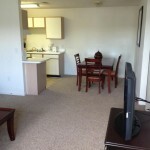 The Hamptons apartments located in Anderson South Carolina offer luxury at affordable prices. 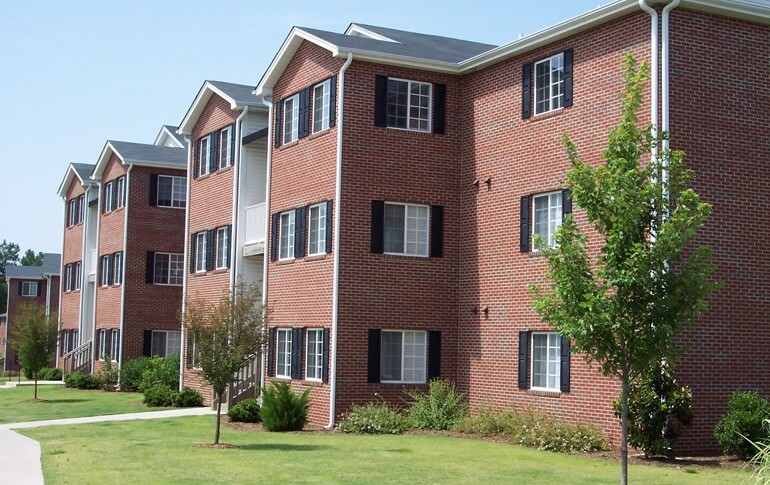 PLEASE NOTE: YOU CAN NOW MAKE ONLINE PAYMENTS FOR RENT, APPLICATION FEES, DEPOSITS, AND MORE! 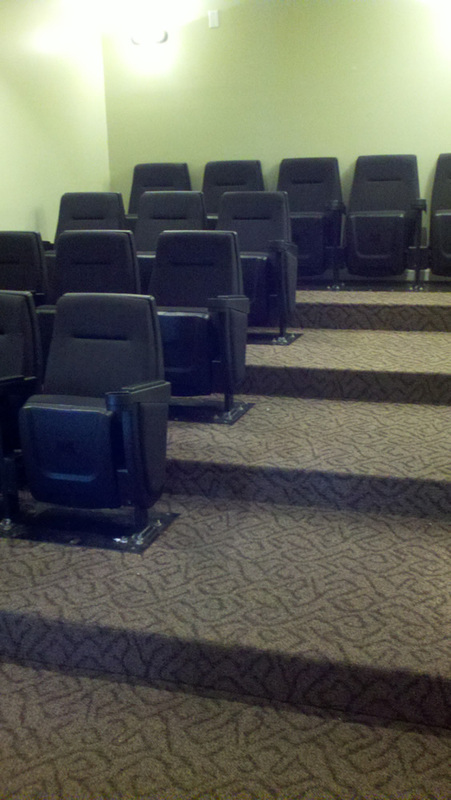 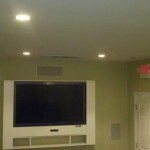 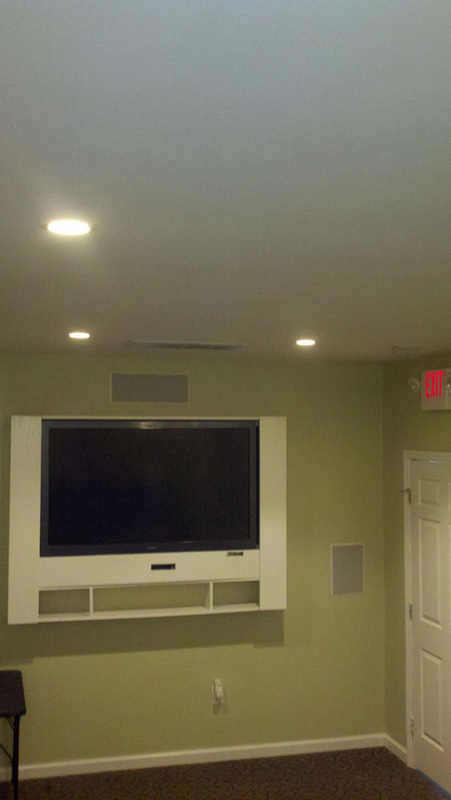 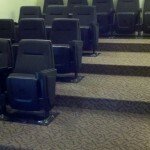 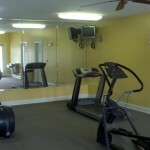 Please call the office at (864)224-6811 for updated availability and pricing. 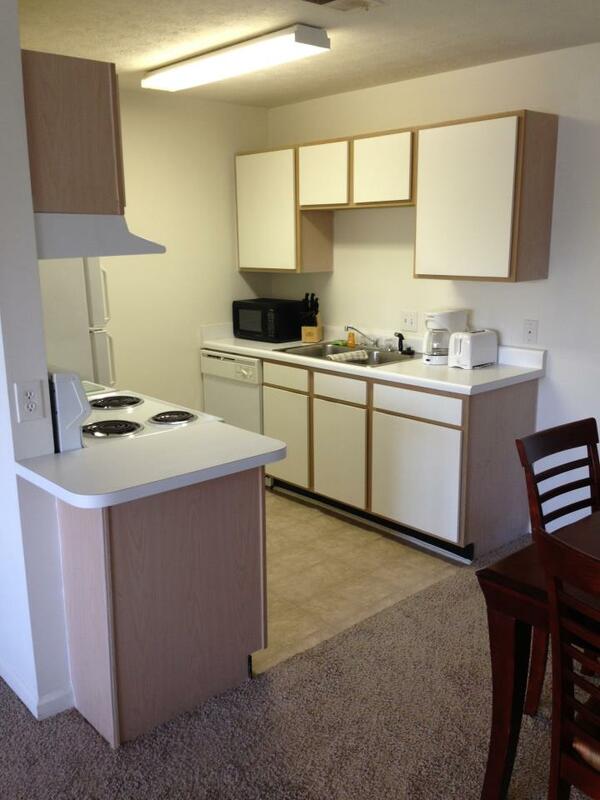 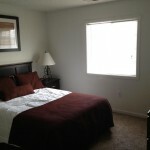 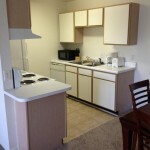 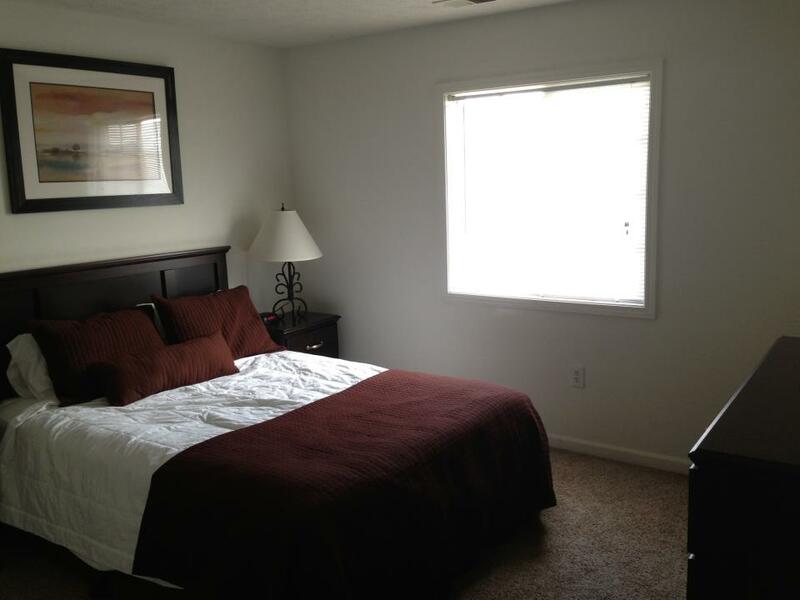 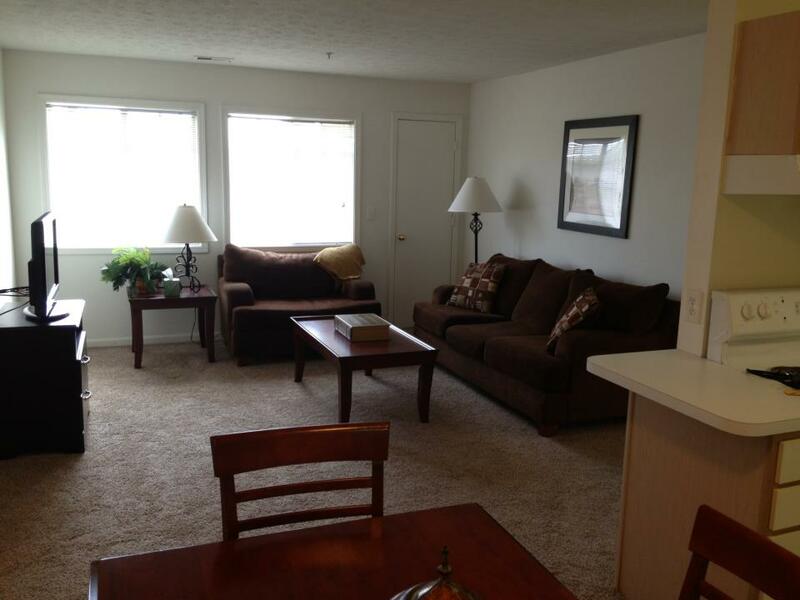 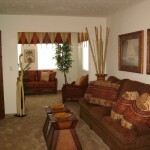 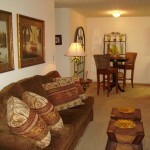 Stop by today and take a tour of our wonderful apartment community! 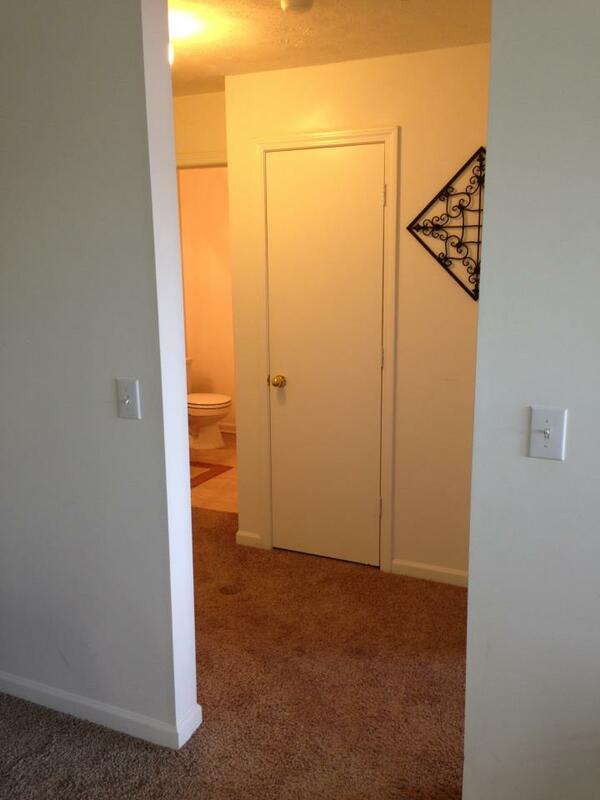 PET FRIENDLY PROPERTY, 25LB WEIGHT LIMIT (NO EXCEPTIONS)! 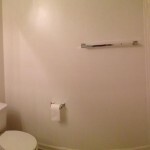 Click a floor plan below to view. 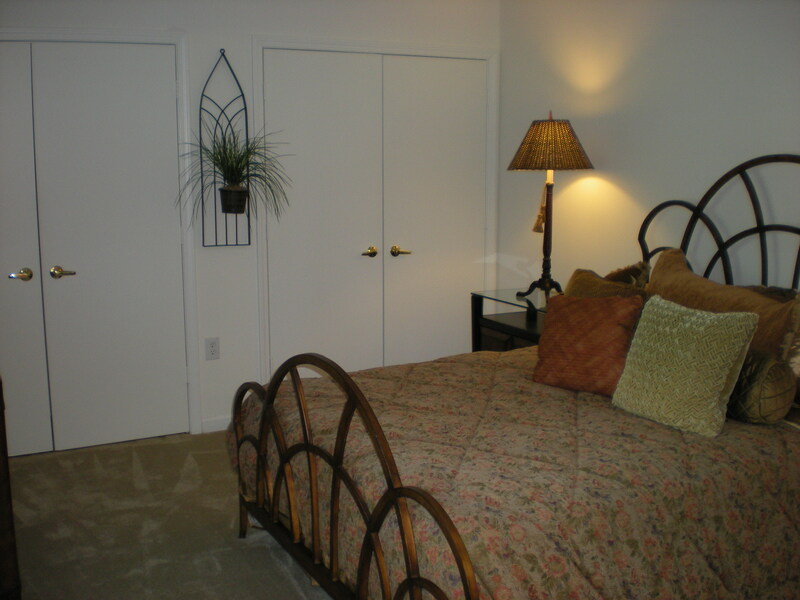 Floors are available in both 2 and 3 dimensional renderings. 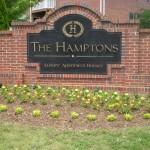 PAY ONLINE USING THIS PAY NOW BUTTON!